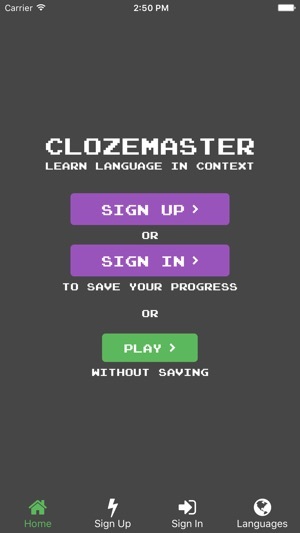 Clozemaster is gamified language learning through mass exposure to vocabulary in context. Free to sign up and play! 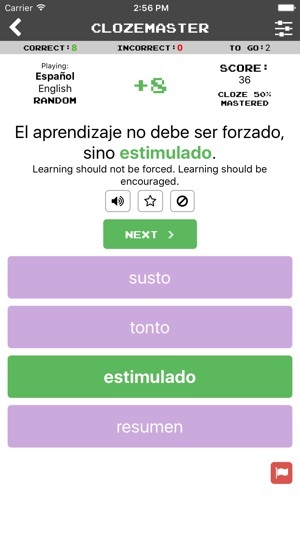 Great post-Duolingo app and great complement to language learning at any stage. - Select the missing word in the sentence to score points. 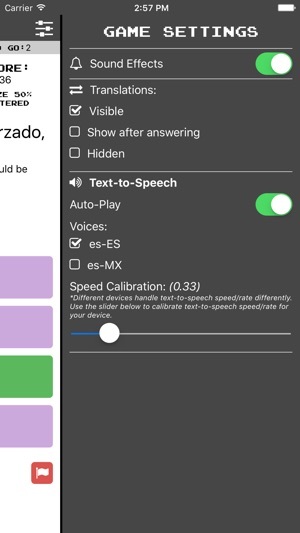 - Text-to-speech available depending on your device. - Sign up or sign in to track your progress. 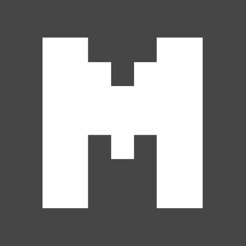 - Over 100 language pairings available with more being added all the time. 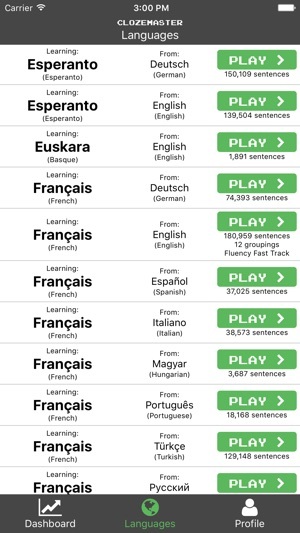 - Sentences grouped by difficulty with Fluency Fast Track available for popular languages like Spanish, French, Italian, Russian, and Portuguese, including sentences grouped by JLPT for Japanese and HSK for Chinese. 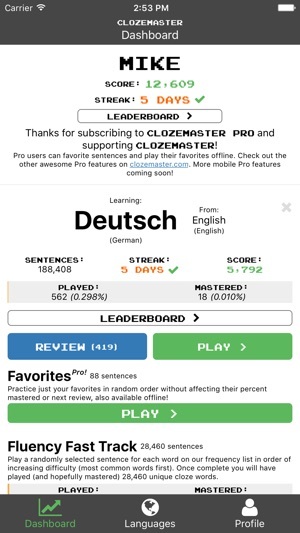 - Subscribe to Clozemaster Pro https://www.clozemaster.com/pro to favorite sentences, practice your favorites offline, and more! Clozemaster is still very much a work in progress. 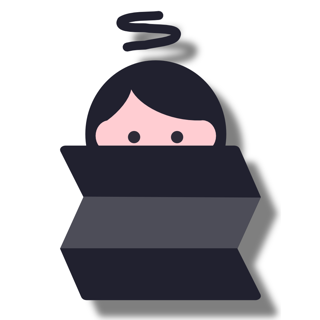 If you notice any issues, find any bugs, have any language or feature requests, or there's anything else I can do to improve Clozemaster - please let me know! And other bug fixes and improvements!